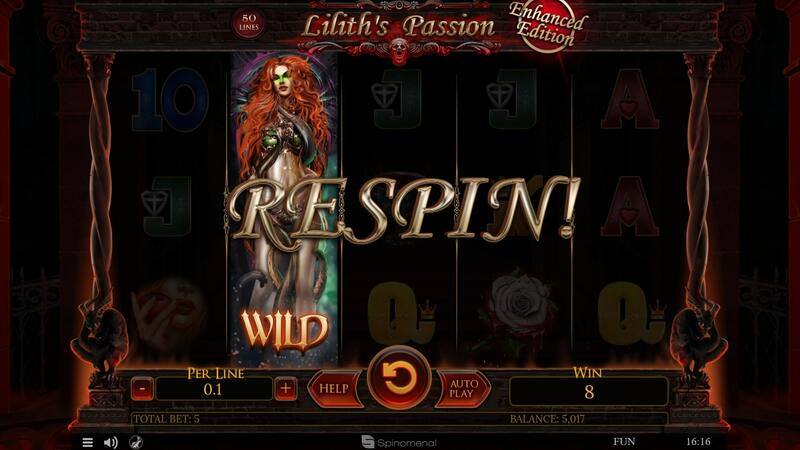 Lilith is back and she is fiercer than ever! 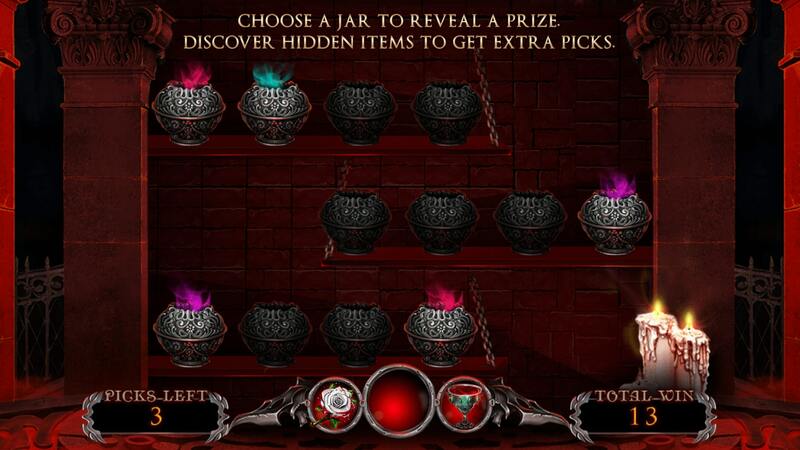 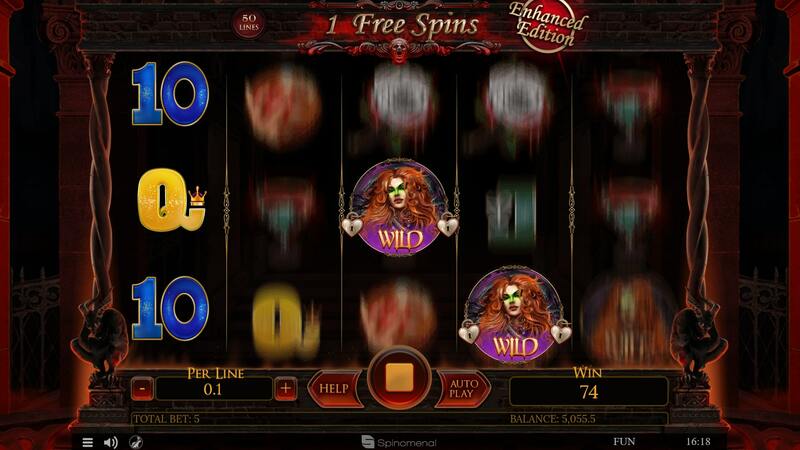 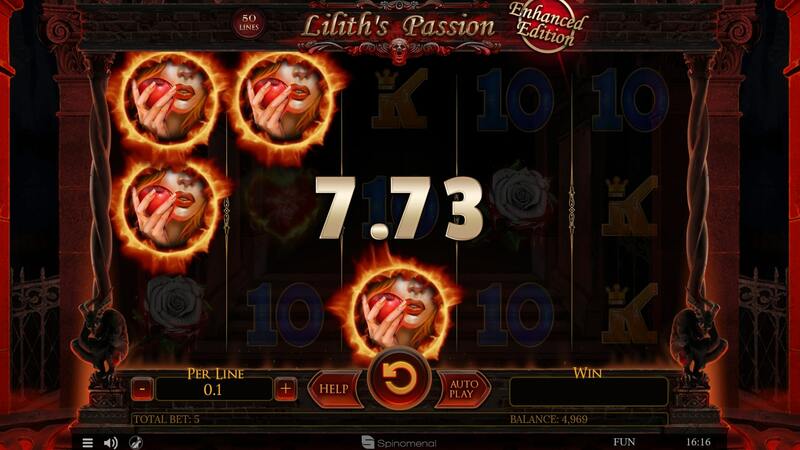 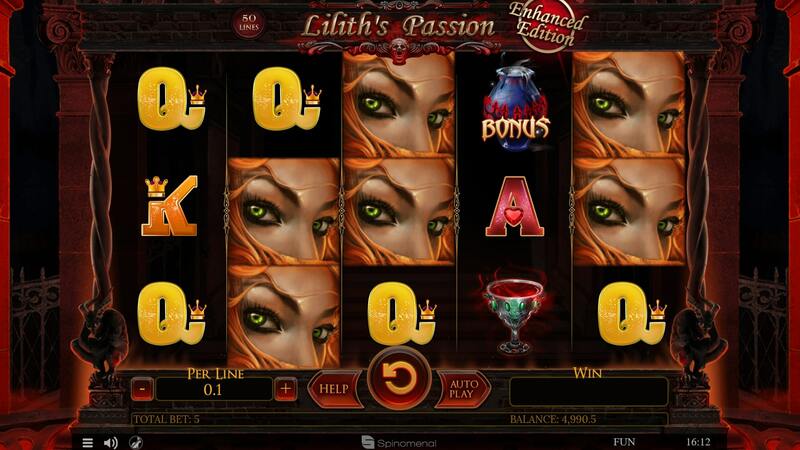 The amazing Lilith's Passion game in an enhanced version! 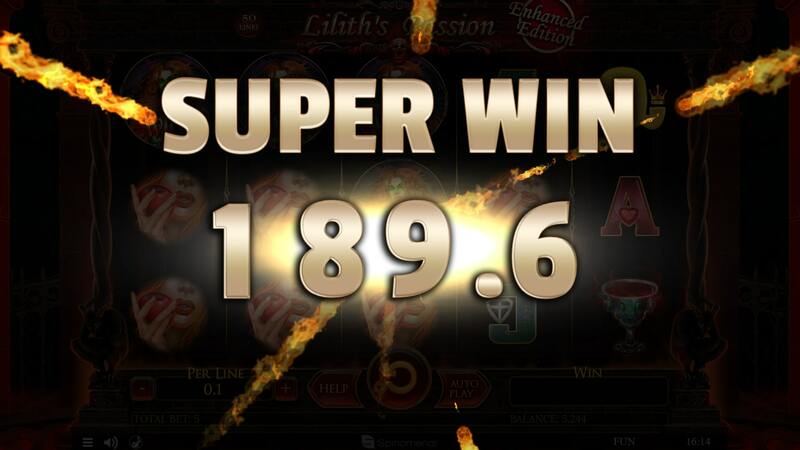 Improved gameplay, more excitement and bigger wins!